My next adventure….. | Which me am I today? Some people asked me to repost this again after payday……so I’m simply doing just that. 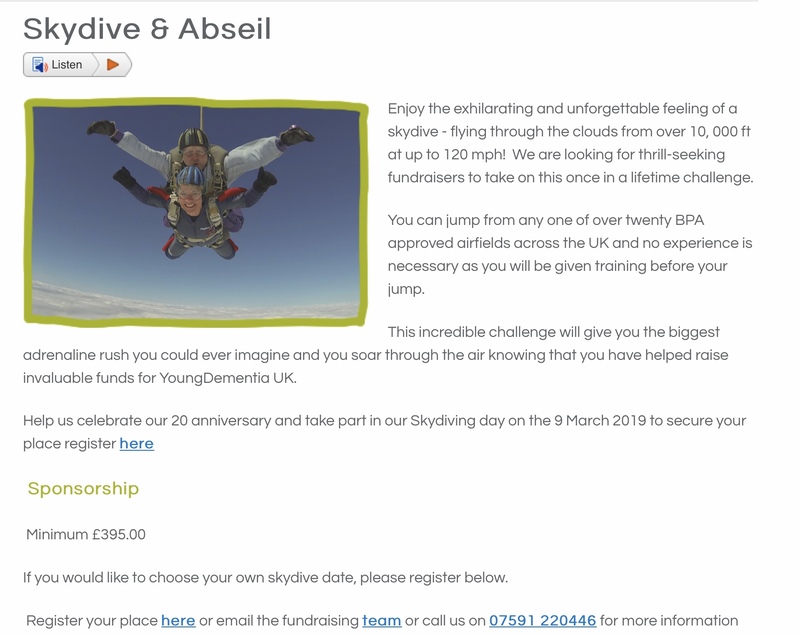 I realise that many of you have already donated, but here’s hoping there just a few more who can bring me to the amazing milestone of £2000……. Wow! You’re braver than me – this is something I’d love to do but at the same time know I could never do.